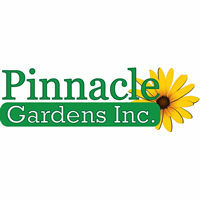 Pinnacle Gardens, Inc. is locally owned and operated by the Serna Family. 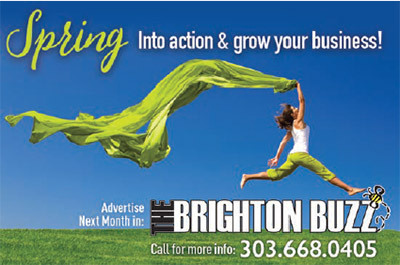 We are located at 134th Avenue and Sable Boulevard in Brighton, Colorado. Since the opening of Pinnacle Gardens, Inc., we have been able to offer a one-stop shop for the community. Whether you are looking for Annuals, Perennials, Trees, Shrubs, Vegetables, and Herbs or Garden Supplies and Decor, we have something for everybody. Here at the Pinnacle Gardens we have the luxury of providing a vast selection of products as well as a 4.85% Sales Tax! We believe that we have a lot to offer the community and the surrounding area. So, stop in and enjoy our garden center!